South Beach, Miami has earned its place as one of the world’s great vacation hotspots. 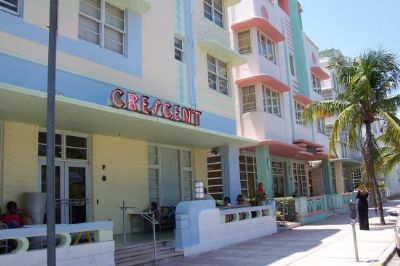 When you stay at the Crescent Resort on South Beach you will be at the center of the action in an area famous for its nightclubs, beaches, fishing, boating, and world-class shopping. As you pull up Ocean Drive to this beautiful Art Deco resort, palm trees and the Atlantic Ocean will greet you and make you feel at home. 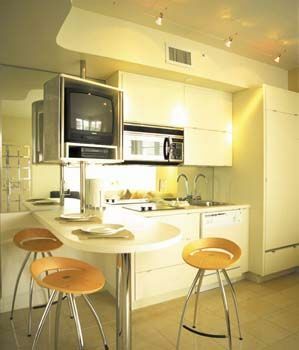 Miami Beach timeshares for sale are a hot commodity because everyone wants to travel to South Beach. Each day you are at Crescent Resort, you can simply walk to the beaches and enjoy peaceful days down at the water, or shop around at the numerous local and international shopping centers and malls for a bit of Florida to take home with you. There are also several fascinating museums nearby, including the Vizcaya Museum and Gardens, the Miami Museum of Science, and the Perez Art Museum of modern art. If you need any help choosing places to visit, the resort’s staff will always be happy to steer you in the right direction. 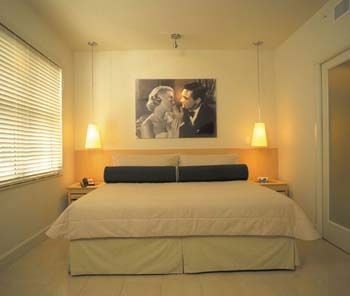 On-site, you will be settled into a comfortable, art-deco suite that harkens back to a simpler time. 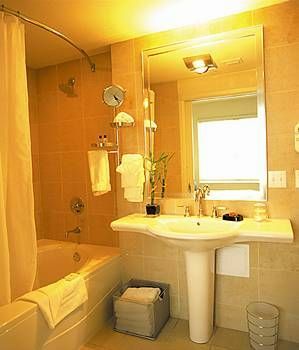 One-bedroom timeshare units come with a full bathroom including a jetted tub, a complete kitchen with stove, dishwasher and cooking utensils, and a flat screen TV with a DVD player if you choose to stay in for an afternoon. 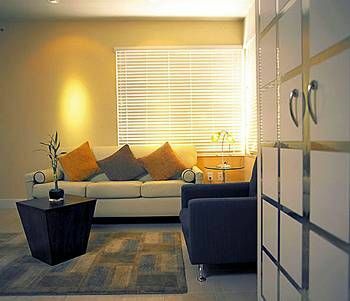 The two-bedroom units have all of that plus two king beds and a sleeper sofa, for a maximum occupancy of six guests, making these Miami Beach timeshares for sale a great way for everyone to enjoy their annual Florida vacation. The resort also has a fully equipped exercise room. 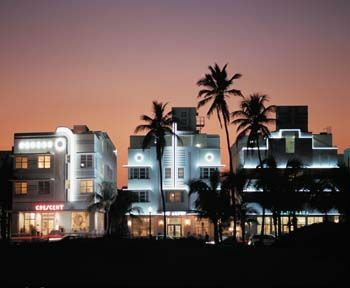 With each trip to the Crescent Resort on South Beach, you will fall even more in love with everything Miami has to offer. Whether it is the international dining, shopping and entertainment available each day and night or simply being able to relax and play on its famous beaches, the city has something to offer for everyone. 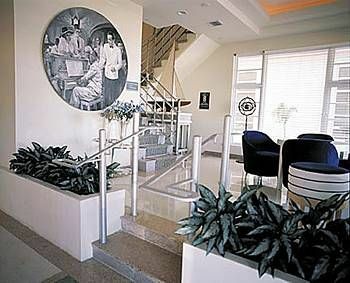 Contact Crescent Resort on South Beach Specialist Today!